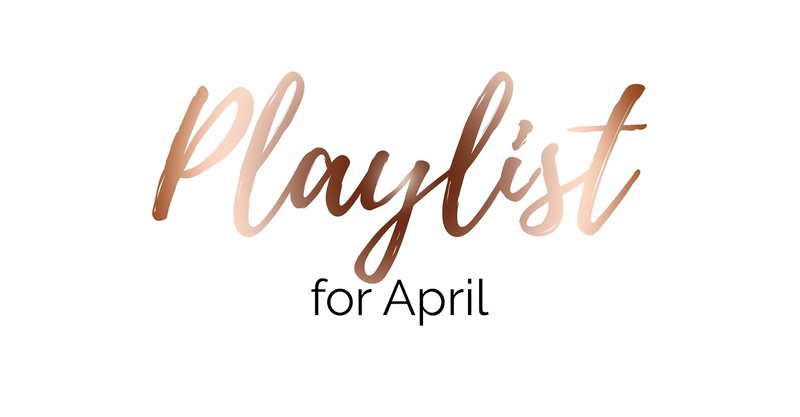 I'm still absolutely loving these monthly playlists and I hope you are too! I have also been loving the new Beauty and The Beast Soundtrack from the new film so a fair few songs in this playlist are going to be from the album so apologies in advance. Now that it's Easter break I have been listening to this playlist on repeat as loud as I possibly can; so I hope you enjoy these selection of songs as much as I do. Thats what I like from Bruno Mars must be my favorite! Great playlist dear!